Welcome to the March Joyful Stars blog hop. Hop from blog to blog to see all we have to share, every month we share what we have been making and hop we inspire you to create and have fun the way we do. So look for the highlighted name at the bottom of each blog and click on it and it will take you to the next blog. I'd like to share with you a circle side step card that we made in class on Tuesday. I made it to fit in a A2 envelope. The directions are at the bottom if you care to make one for that special person in your life. 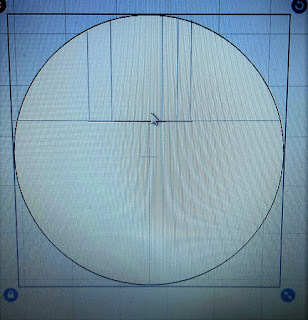 Cut a 5 1/2" circle Score at 3 1/2" make 5 more score line in the opposite direction at 1 1/2" 2" 3" 3 1/4" 3 1/2" Make a slit from the first score to the last score. 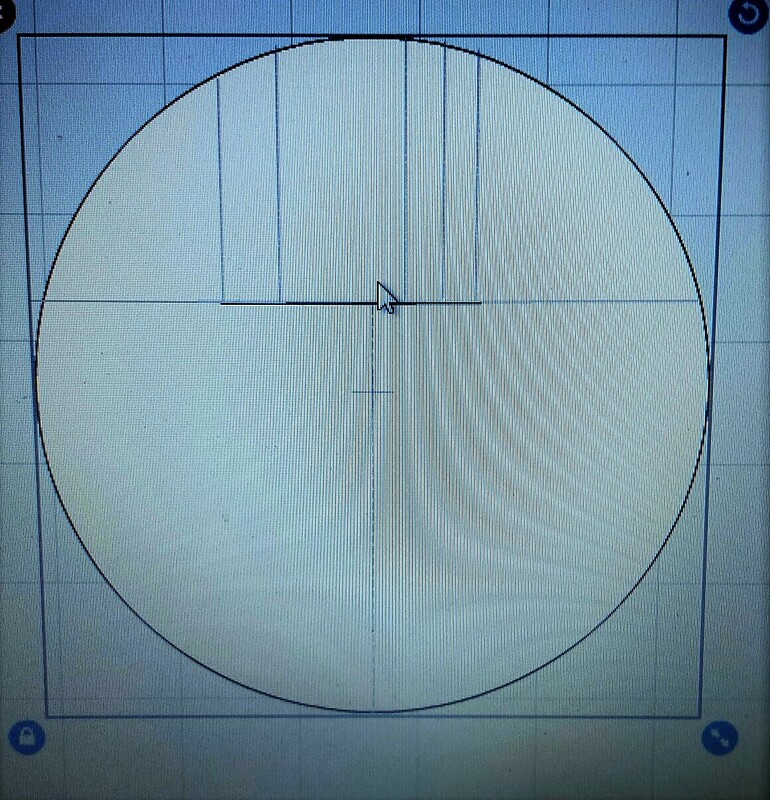 Take your circle and fold it in half on the side that does not have any scores. When you have your card folded in half, with the mountain and valley folds on the right side, trim the card. Cut a 5" circle (cut in half)to layer on top of the card base. Cut out the notch at the step, trim and glue to the next step. 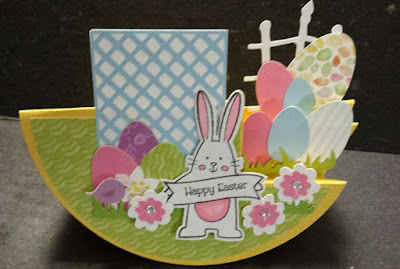 Hope you enjoyed my card and now it's time to hop over to Krista's blog . Here a list of bloggers in case you get lost.